This is Mayfield’s prayer chain, created to keep Mayfield family members and special intentions in prayer. Contact Angela Howell ’76 for more information. 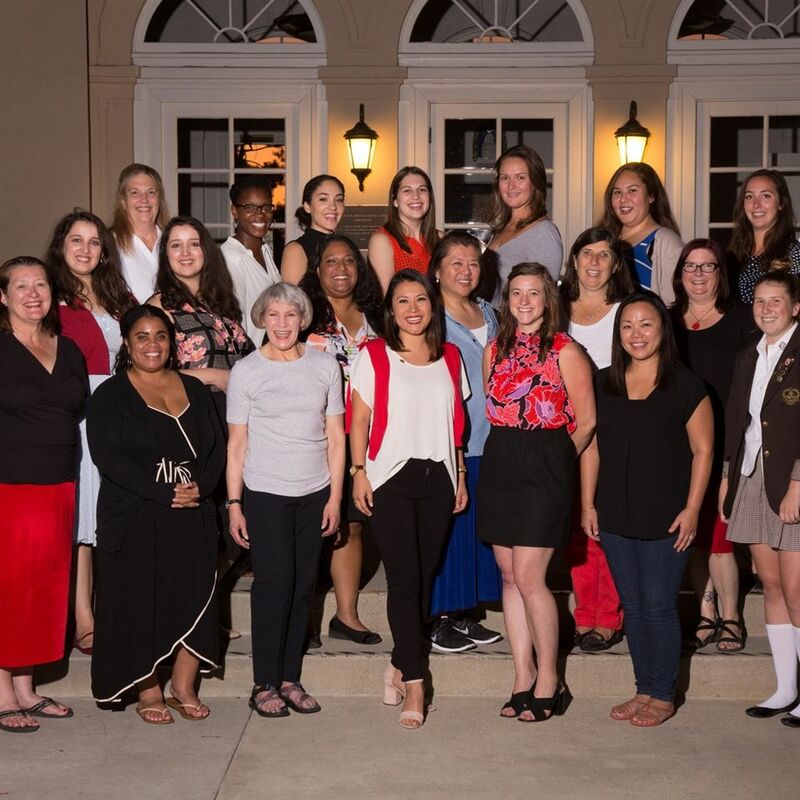 The Alumnae Council comprises almost 45 members, and meets five times a year to create, plan and implement alumnae activities. All alumnae are invited to attend any of our Wednesday night meetings, which are held on campus. 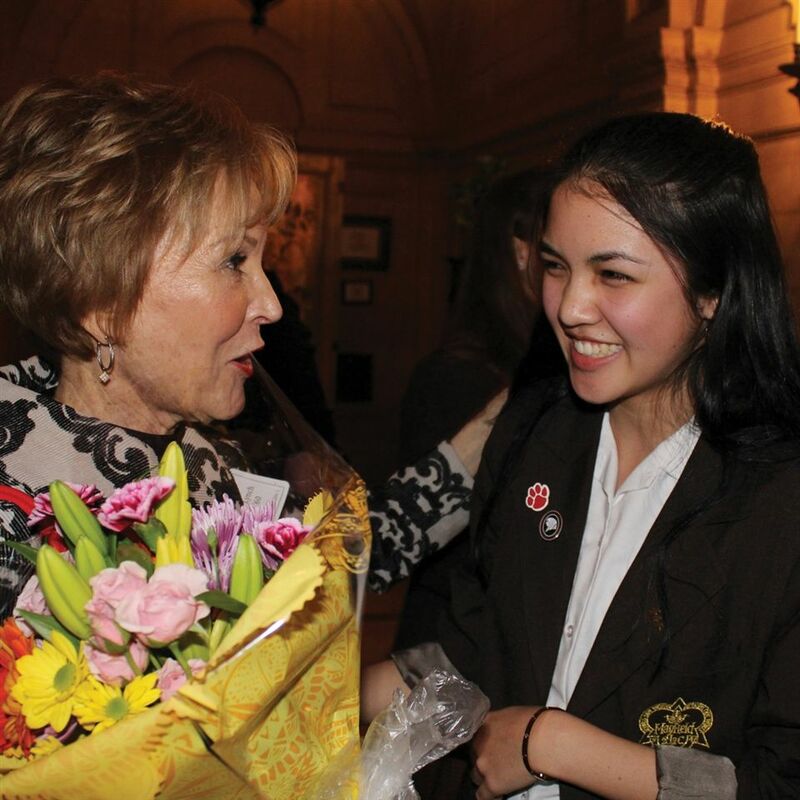 Our alumnae give from the heart to support over 90 girls each year to help our next generation. 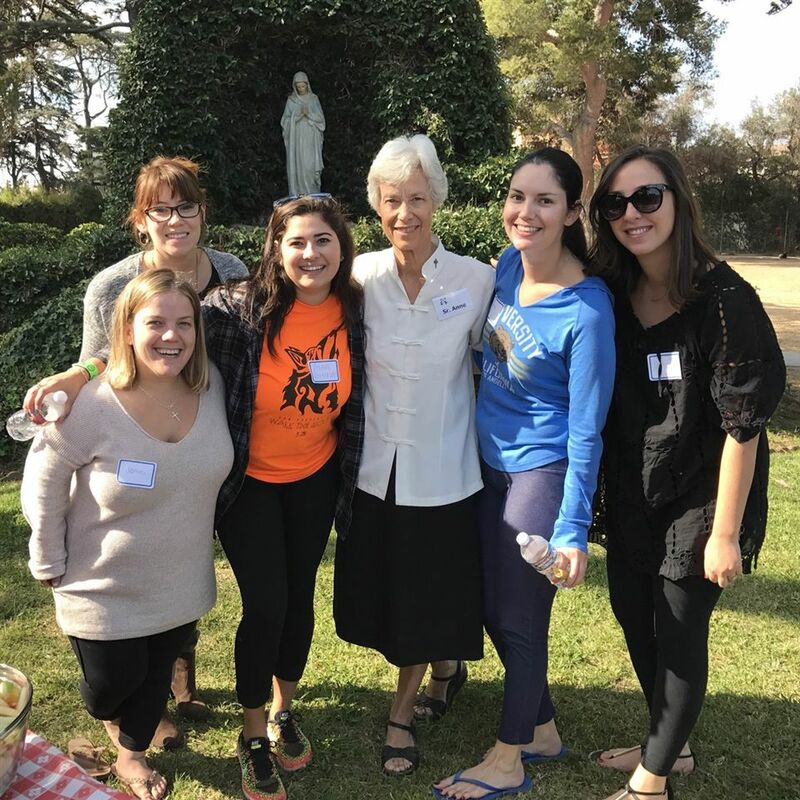 Alumnae can also choose to support the areas of of our program which they are passionate about and often choose to honor a parent, friend or beloved teacher. 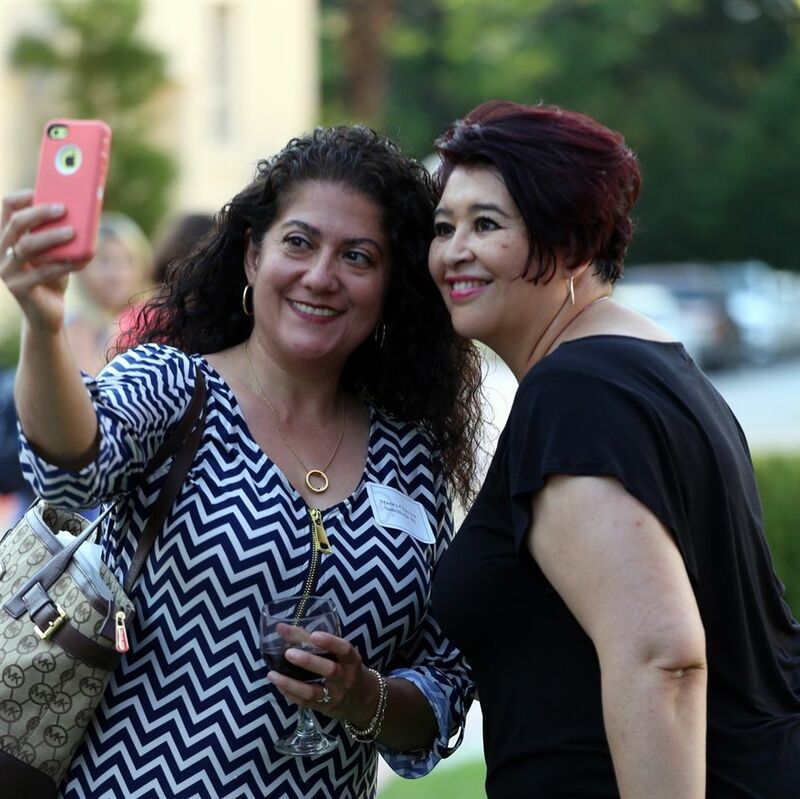 We welcome our entire alumnae community, not just those classes having reunions, to join us for this fun-filled event on Saturday, April 21, 2018. Decade tables will be set up for non-reunion classes. Bring a friend—spouses and significant others welcome! Whether it's your 5th or 50th Class Reunion, we'll help you make it happen! If this year is a reunion year for you (Classes ending in 4 and 9), click here to learn more about planning your event. 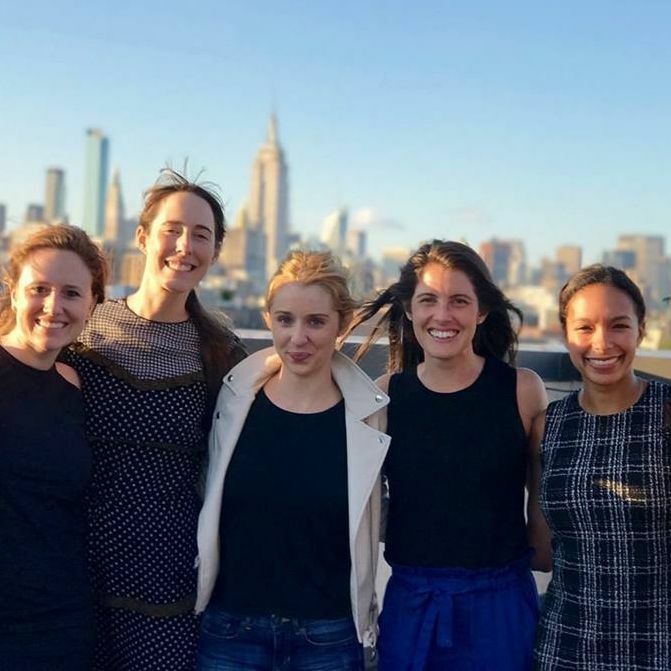 We now have Regional Chapters in the San Francisco Bay Area, New York City, and the Washington, DC Area! Come together for fellowship, networking, service and fundraising for the Holy Child Scholarship Fund and other special initiatives. Alumnae Service Days — "Actions Not Words"
We visit the Good Shepherd Shelter each year to bring holiday fun to the mothers and families living there, and our regional chapters in the Bay Area, NYC and Washington, D.C. also have their own service projects. 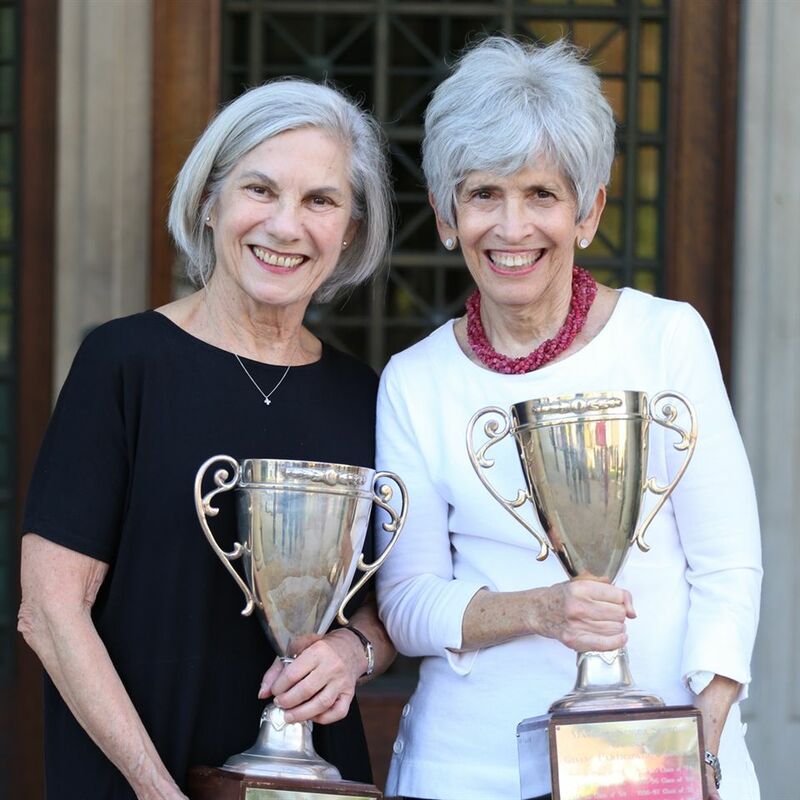 Each year, two alumnae giving awards are presented at Homecoming — one to the class that contributes the highest dollar amount to the Holy Child Scholarship Fund, and one to the class with the greatest level of giving participation. 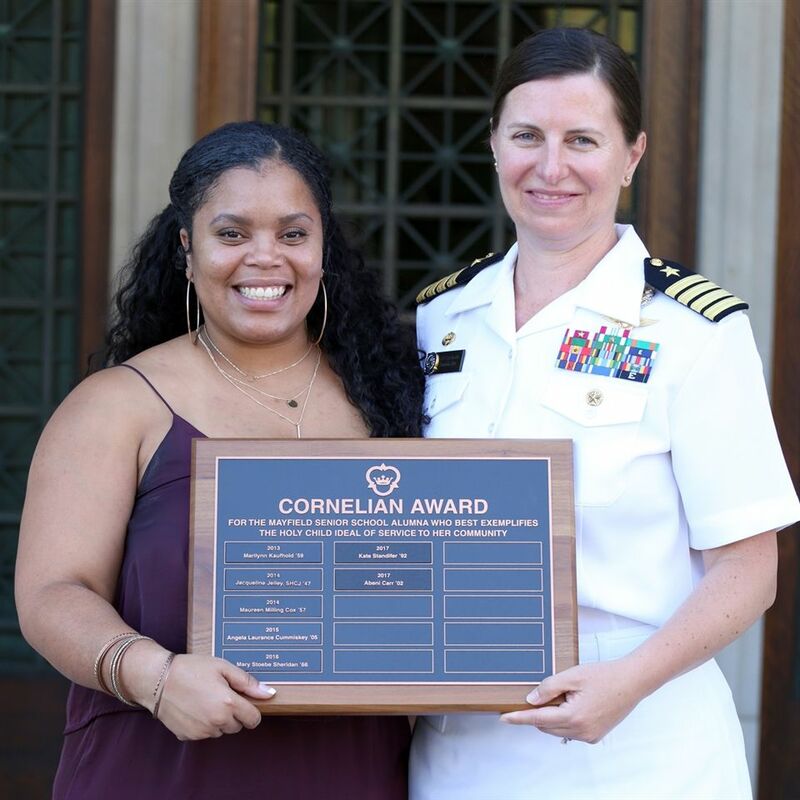 Each year Mayfield Senior School presents its highest honor, the Cornelian Award, to an alumna who best exemplifies the Holy Child ideal of service, “Actions Not Words,” through her family, civic or professional contributions. The award is presented each year at Homecoming. 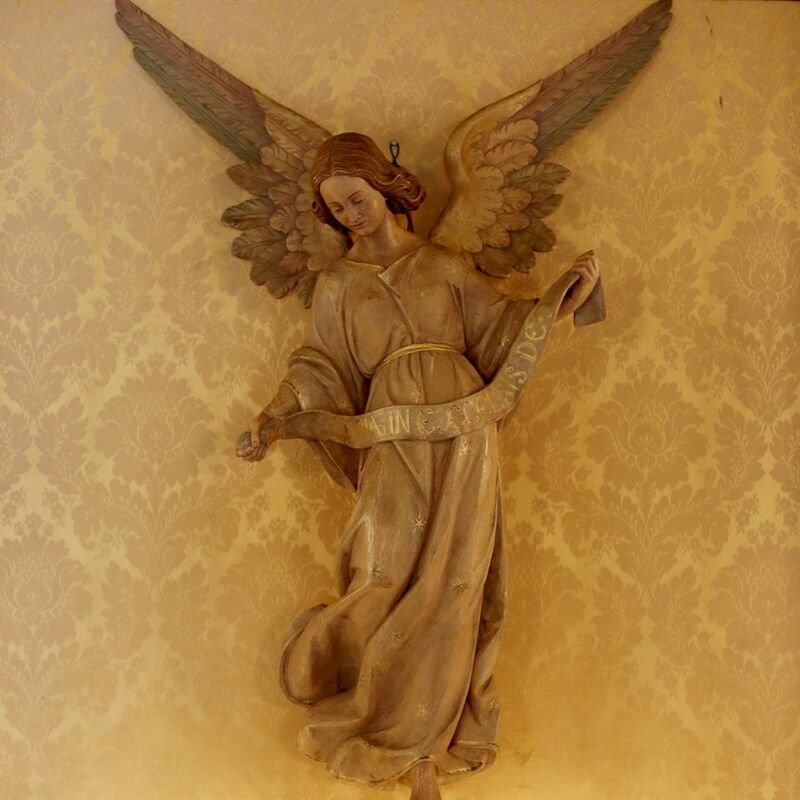 All alumnae are encouraged to submit nominations for this award to the Alumnae Office. 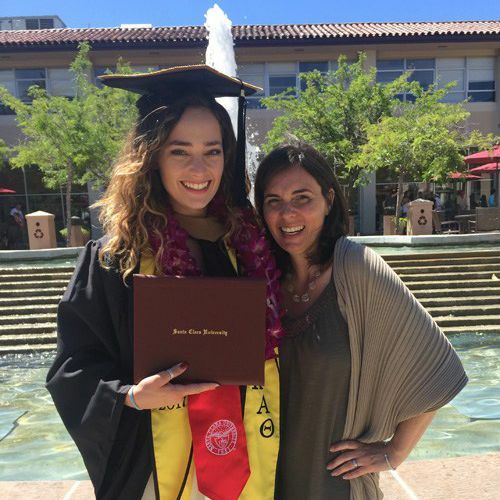 Please consider becoming a mentor to help young recent grads pursue their dreams. Your mentorship and support in their chosen field of study, wisdom about the college experience, or local knowledge of their new geographic area is what they’re looking for. 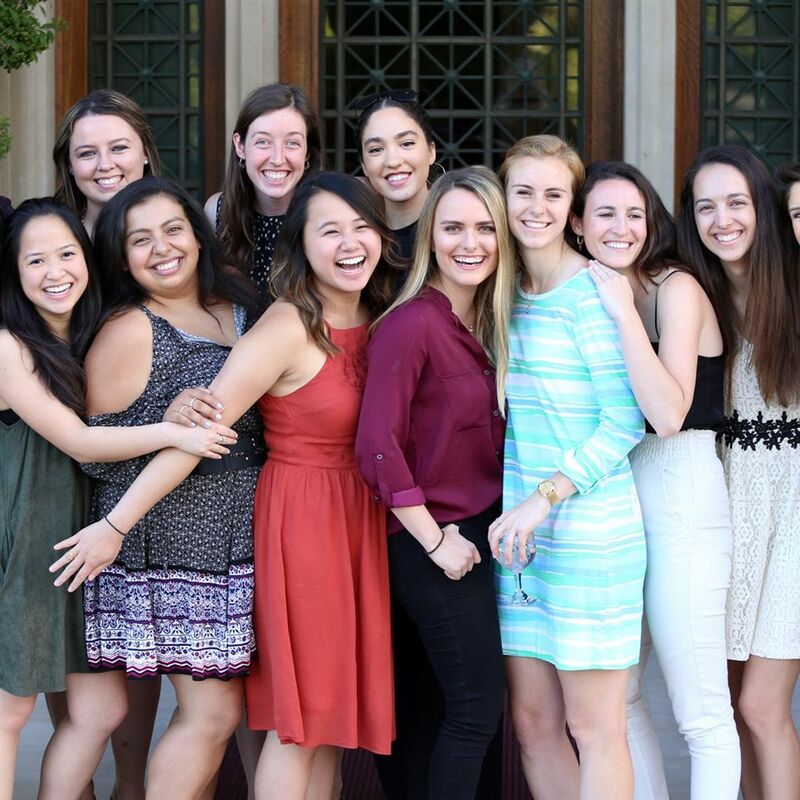 The Alumnae Council meets five times a year to create, plan and implement alumnae activities. We welcome your input and invite you to attend any of our Wednesday night meetings, which are held on campus.